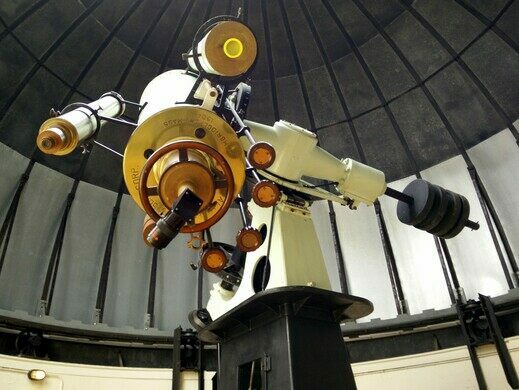 Cincinnati Observatory, "The Birthplace of American Astronomy," has been scanning the skies from its perch atop Mt. Lookout since 1873. Obscura Day falls on an astronomically delightful evening, allowing observatory-goers to have an excellent chance at spotting both Jupiter and Mercury, the largest and smallest planets. Make sure you arrive before speedy Mercury sets at 9:15! 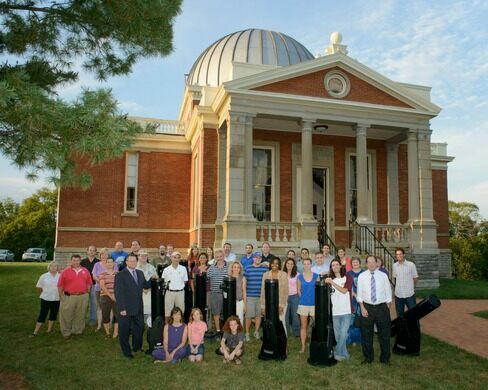 This event, which is great for all ages, includes tours of the historic observatory buildings and viewing of Jupiter, Mercury, the Moon, and more through our telescopes (weather permitting).